Last month, Tribus greatly reduced its environmental impact by replacing all the lights in its factory with LED. 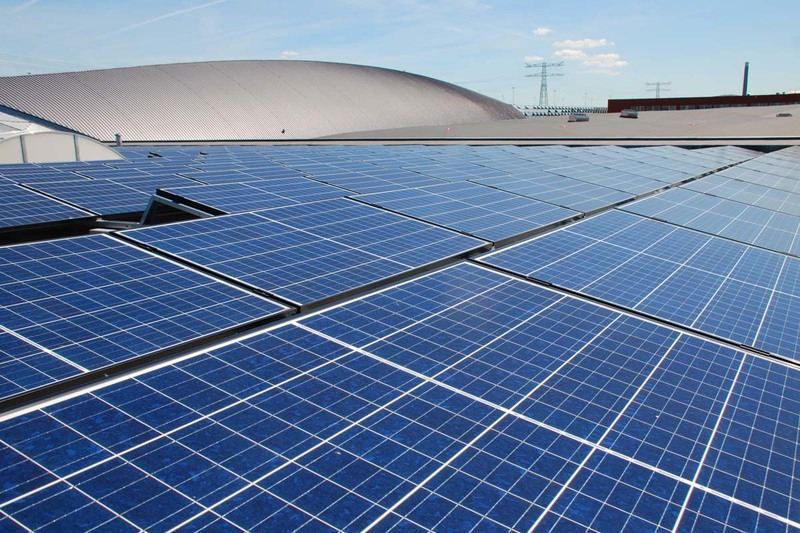 At the same time, Tribus mounted 550 solar panels on its factory roof. The switch from high-energy lights to energy-efficient LED’s has led to an instant drop of Tribus’ total energy consumption of almost 40%. The energy needed for lighting alone has dropped with a stunning 70%. The solar panels, which cover an area of 880 m2, have a capacity of 154.000 Wp, which is well enough to meet the lighting and office needs. Tribus will continue to lower its energy consumption. Any energy surplus from our solar panels will be fed to the grid as “green power”. Solar panels on Tribus’ factory roof.